Every business wants to increase the amount of sale of their product or services. But the main problem is that How to do it? 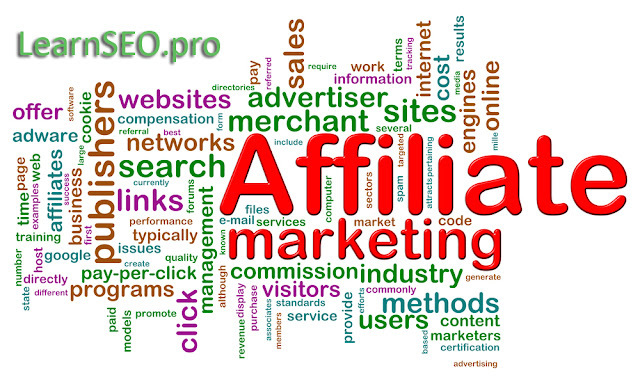 In today's era one of the most effective way is Affiliate Marketing. Affiliate marketing is a modern way of marketing, in which business gets sales with the help of publishers working for their product. What is Affiliate Marketing Software? If you would like to be in online business, You can make your own portal to promote offers. Here is the list of Top 10 Affiliate Marketing Performance Tracking Software. iDevAffiliate affiliate software provides you with affordable affiliate program software for you to start your own portal. SEO Friendly URL's: Uses Invisilinks to create direct links with no affiliate urls. 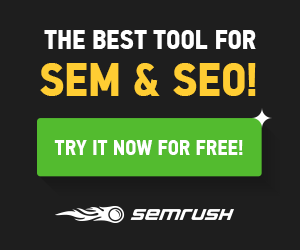 This improved your ranking with search engines. Voluum is a Ultimate tracking solution for affiliate and performance marketing. It gives all the required features. Good option to consider at the cheap rate, Post Affiliate Pro is the leading affiliate software, trusted by more than 27,000 companies worldwide. Start your affiliate program now. SEO Friendly URL's: Yes, they use 301 redirects, instead of 302. With your choice of five types of affiliate link styles, your affiliates can choose "direct link tracking" which is the cleanest link for them and the more SEO friendly one for your url. HasOffers is the leader in performance marketing and attribution analytics with Unbiased, proven technology for performance advertising. It is the best and most expensive software with all maximum features. SEO Friendly URL's: Yes, all levels include SEO friendly tracking links. Uses 301 (permanent) redirect links. OSI Affiliate Software is a web-based platform that helps you create and manage an affiliate program for your business. clickinc: affiliate software provides you with affordable affiliate program software for you to start your affiliate tracking. 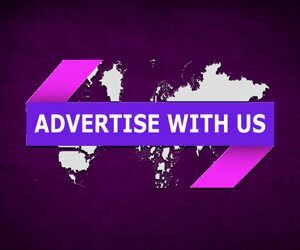 We have successfully mounted and managed affiliate programs in different industries, always becoming amongst the largest and most reputable within that niche. It turns WordPress into the best affiliate program ever. Affiliate Programs are critical to successful online businesses. They used to be expensive, complicated to setup and even more difficult to manage. Easy affiliate tracking software. Recruit affiliates, help them promote, and get more sales from "social sharing." Works on any website. Top 10 Affiliate Marketing Performance Tracking Software to start your own network.